Quality is Standard in all our Products. Specializing in providing you with the highest quality custom designed Window treatments, throughout Southern California to suit your home. We pride ourselves on giving you only the very best quality and service to ensure that you get exactly the right look and feel for your home. A friendly specialist will come out and assist you with a No Obligation Free Quote and help you decide on the best type of blinds or shutters to fit your needs and budget. Finding the perfect look for your home is easy with quality designs and sensational styles – all custom-made. From Roller Blinds, Vertical Blinds, Sunscreen Blinds, Venetian Blinds, Roman Blinds and Panel Glides to Factory Direct Plantation Shutters Made in The USA. We look to match you with the best options to suit your needs, at the very best price. The blinds you choose for your home are as important for creating the look and style of your home as your choice of flooring or wallcovering. All our blinds are custom made to order, so you can be confident that the blinds you choose will be a perfect fit for your room. You can choose from our wide selection of Roller Blinds, Vertical Blinds, Sunscreen Blinds, Venetian Blinds, Roman Blinds and Panel Glides. No matter what your window size or style, we have the window furnishings for you. From sleek and slick to classic and elegant, you can be sure you will find that perfect finishing touch for your room with a huge range of amazing window blinds. Discount Shutters & Blinds offers window blind solutions in an array of styles, colours and materials, all at the lowest price – guaranteed. At Discount Shutters & Blinds, service matters. We take pride in providing quality products at an affordable price, delivered and installed on time! 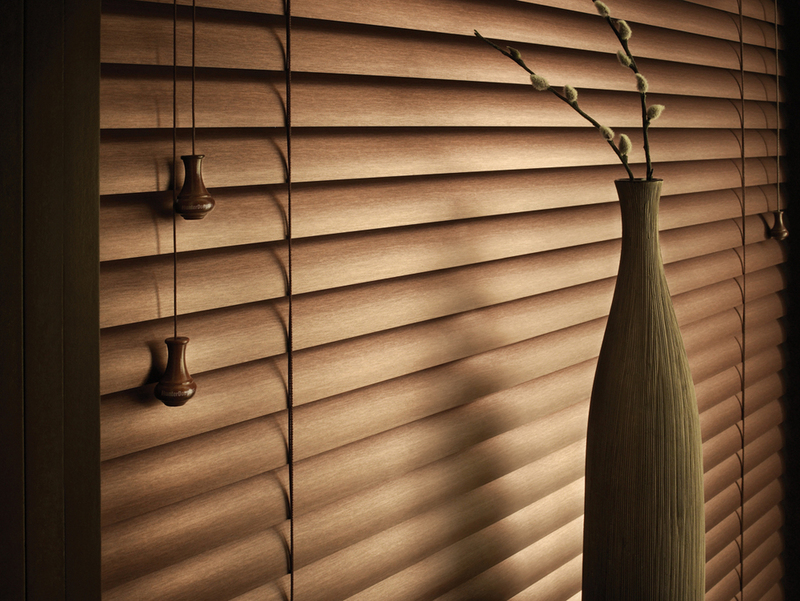 Our goal is to help you make the right decision and to ensure that ordering and fitting blinds for your home is easy. 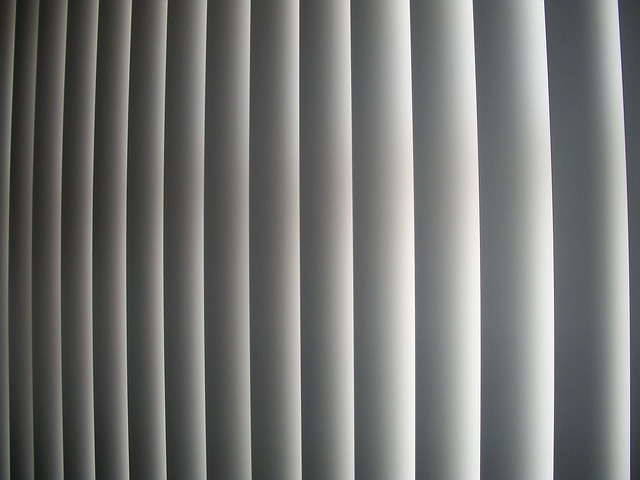 With over 20 years experience, we can advise, measure and fit your blinds anywhere in Southern California. Achieve the look you want! Our Plantation Shutters are designed to last by working side-by-side with the environment and use of your spaces. Discount Shutters & Blinds has a wealth of knowledge when it comes to choosing the right material and size for your home. The unique design of Plantation Shutters gives you complete control over light, ventilation and insulation; with the power in your hands your home is always at your desired level of comfort whilst simultaneously helping you cut back on heating-and-cooling costs. Wood: Basswood shutters are an archetype of elegant décor. Naturally capable of insulating your home, our wood shutters will keep you warm in winter and cool during the summer. Poly Resin: Our best selling shutter is our Poly Resin shutter. They effortlessly mimic the look of wood while maintaining their modern edge. They’ll never rot, crack or deteriorate making them ideal for any room in the house or those high humidity areas. We are locals dedicated to providing the latest window coverings and shade solutions. Our philosophy is simple: we look to match you with the best options to suit your needs, at the very best prices with guarantees and exceptional after sales service. With over 20 years industry knowledge and experience. Our business is built on repeat business and referrals, so we don’t subscribe to gimmicks - just a focus of ensuring the right solution for you. We want your experience enjoyable from the first time you pick up the phone to well in the future even after our product has been installed in your home for many years. We are also price competitive. Our products are made in the USA and are sourced directly from factories locally, taking advantage of all the best value offers and developments in the market and passing these directly onto you. If you are after quality shutters, please call for a free in home consultation. We service Southern Ca and the surrounding region and would love the opportunity to show you what we can do.